Looking for the best business laptops but don’t know where to start? Based on hours of research and years of experience, we’ve selected the top 10 best business laptops available today. 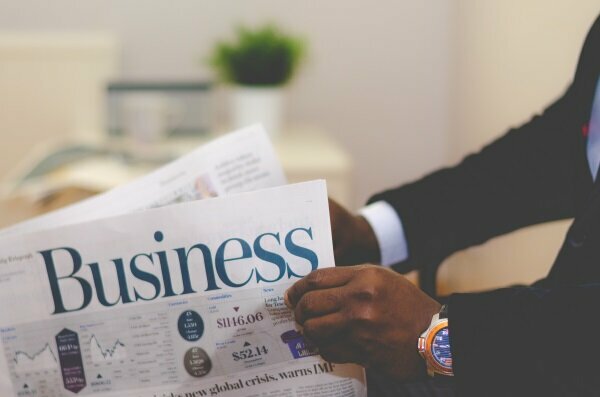 What makes a good business laptop? Durability is the main thing that separates a business laptop and a personal laptop. Let’s be honest, you take more care of your personal stuff than your company’s property! The best business laptops out there are tested against the less caring salesmen; gets in his car, throw the laptop on the back seat, runs to the meeting, hit the laptop bag against the wall, spills his coffee all over the keyboard… A mainstream laptop might not last long in those conditions. Let’s be honest, you take better care of your personal stuff than the company’s property. A business laptop has to be sturdy! Apart from the sturdiness that most have in common have – some literally have military-grade quality – a business laptop usually has features like encryption, higher security and business software bundled with Windows 10 Professional. The best business laptops manufacturers also think about connectivity, so they’ll provide a one-step way of connecting to a docking station. Docking stations are usually not cheap ($100 +) but so useful for someone who often takes it laptop away. No need to plug / unplug the keyboard, mouse, screen each time you need to move your laptop, simply glide it in the docking station. Each laptop manufacturer has its own business line. 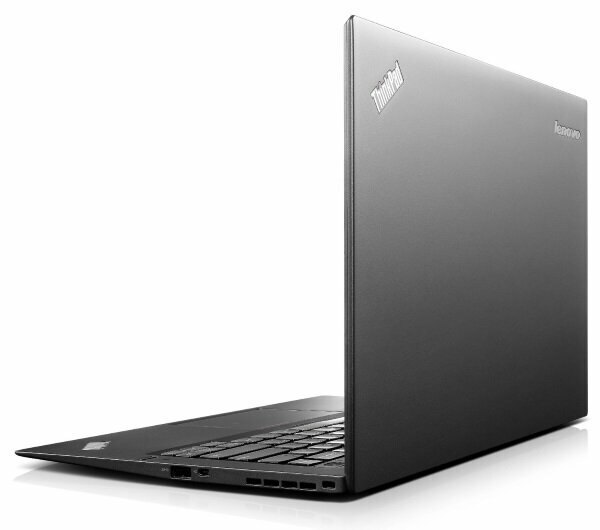 Lenovo is the original and most popular business laptops around the world with its ThinkPad line. You’ll see the all black laptops over and over again in the business world. 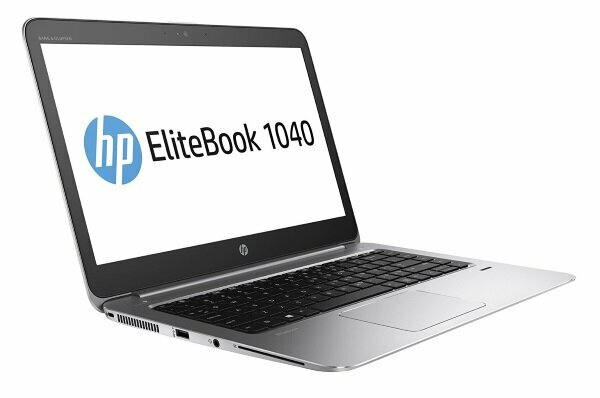 HP & Dell are also serious contenders, HP with its EliteBooks and ProBooks and Dell with Latitude, Precision and XPS lines. Acer is also a serious brand that has produced the Travelmate line for a long time and usually provides very good value on quality products. 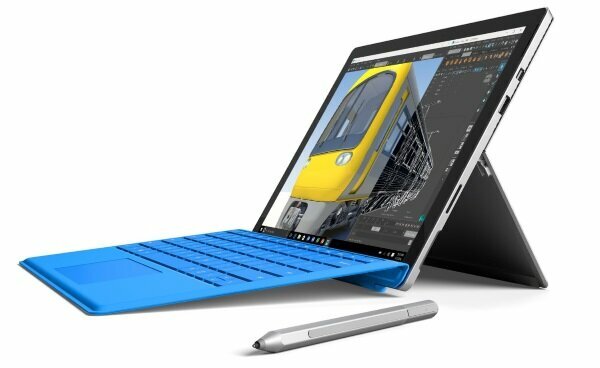 Microsoft also has now to be considered with its ‘Surface’ line. What about Apple? I’ve got mixed feeling about Apple. While there are undoubtedly great products, they often cause problems in the business world. Most programs won’t work on them – think about ERP, CRM, etc. 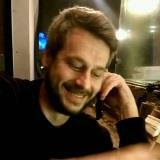 – and they are often a pain for the IT administration due to configuration and security issues. Does that mean you won’t see them in the business world? Of course not, but make sure you ask your IT team before buying one. Some will accommodate Mac users, some will simply refuse. Of course if you work in a design or movie company, choose Apple. That’s what they’re the best at! It’s not the most affordable laptop, but if you want an ultra-thin and light laptop that can survive pretty much any situation, this is the choice. Built with carbon fiber, it survived military-grade tests, so it should survive the carelessness of the average salesman. 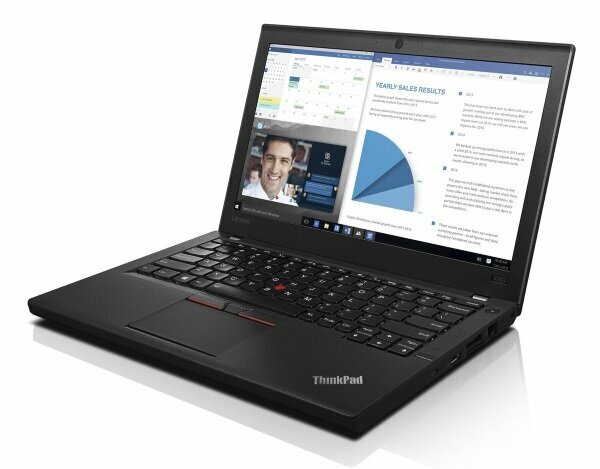 The Lenovo ThinkPad X1 Carbon is an all-around great 14-inch laptop with the classic ThinkPad business features, Windows 10 Professional and a series of business software by Lenovo. HP really built a professional, sturdy and ultra-light notebook here. Perfect for someone that’s often on the road thanks to its size and weight, it also delivers more than enough performance to run your business software. Read our full review. 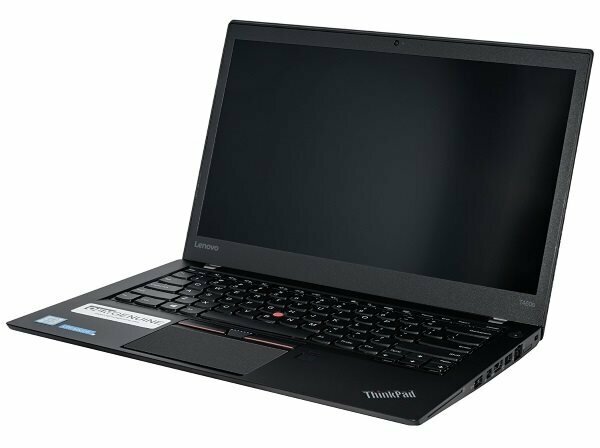 The ThinkPad x270 is a 12-inch notebook that has the classic, sturdy design of the rest of the line, but in a small format. It’s quite portable – althought not the lightest of 12-inches laptops – but what makes it so special is its incredibly long battery life. Perfect for people often in long flights. This is the classic of classics for business notebooks. Ultra durable, packed with business features, you cannot go wrong with this one. It has the landmark Lenovo black look, so if you want to stand out from other businessmen, go for something else because you’ll see a lot of these around. You need more power? Go with the i7 processor, but the i5 should be plenty for most users. There also a nice feature which let you hot swap the front battery without shutting down the laptop. And a bigger battery is also available for an even longer lasting laptop. Thin, light and with a sleek professional look, the Dell Latitude E7470 is definitively a contender as one of the best business laptops. 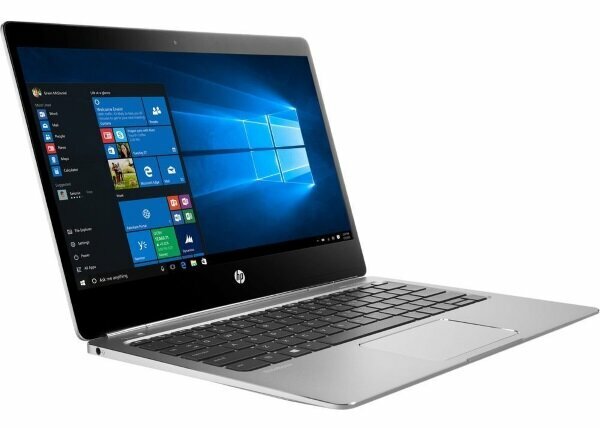 It has everything you are looking for in a business notebook: thin, light, long battery life, quality screen, performance and easy docking if you decide to go that way. 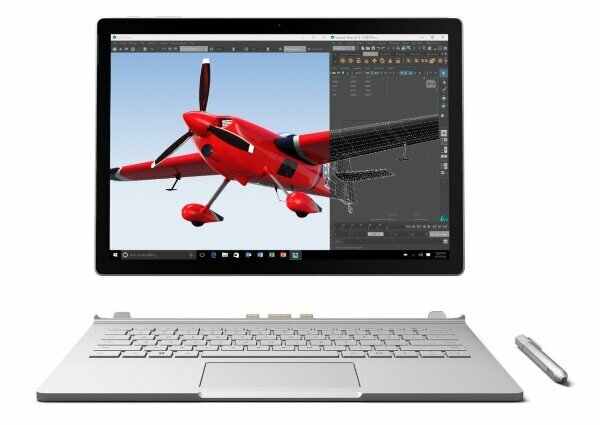 This one is definitively not made for small businesses on a budget, but if you’re looking for a powerful, versatile laptop that can get through anything you ask of it, go for the Microsoft Surface Book. This business laptop will be perfect for engineers doing a lot of CAD or designers that need to rip through gigabytes of pictures or movies. If you are only look for a standard business notebook to write emails, your money will be better invested elsewhere. But for a versatile hybrid laptop, this is a great choice. Read our full review. 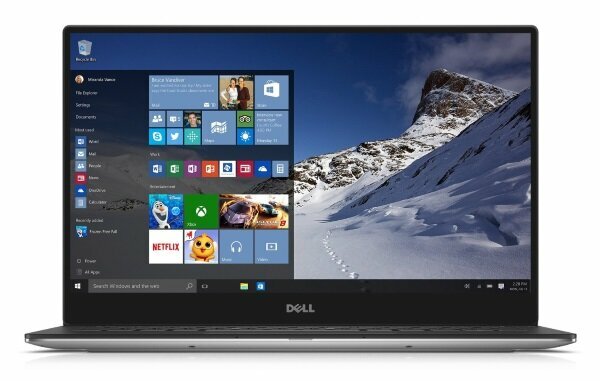 The Dell XPS 13 is a market favorite for many reasons. 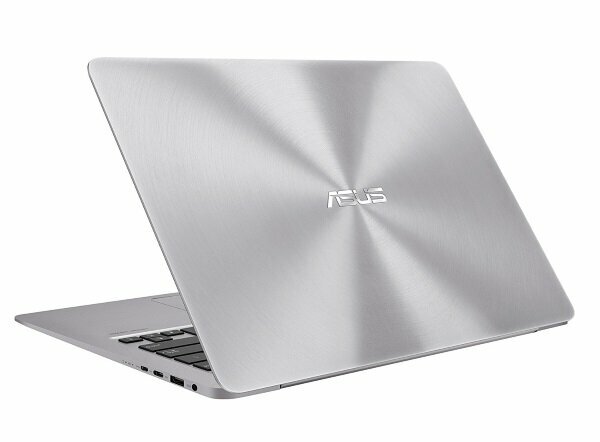 Its ultra thin body and amazing 13-inch display makes it one of the best laptops available. While it doesn’t go through as much testing for solidity as some other business laptops in this list, the build quality is very good. Performance in this version is top of the line and it’s a great travel companion, especially is you often work in airplanes. Read our full review. 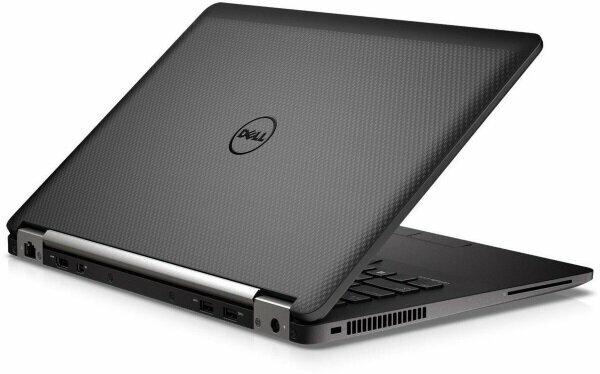 This one is a smaller laptop than the others and is great for a salesman often on the go. Its small footprint makes it a breeze to carry around and the tablet mode – with the stylus – is perfect for sharing with clients during a meeting. Even if it’s part of the small laptops category, it’s still as powerful as any other in this list and the build quality is top notch. Read our full review. Why do the best business laptops often come with older operating systems? Businesses often wait a while, sometimes years, before upgrading their software (especially operating systems). Sometimes it a cost issue, but often they want to upgrade all their computers at the same time. In any case, I never recommend upgrading to a new version of a software in the first weeks it comes out. Let the others manage the consequences of the inevitable bugs! Downgrade rights mean that the laptop will come with a recent Windows license, but that you can also legally use a previous version. For example, a lot of business laptops will come with Windows 7 Pro pre-installed, but if you wish to use Windows 10 Pro, you simply download the software and install it on your new laptop. You can legally use the operating system of your choice.